The simple and unfussy aesthetics of the Verona range will deliver a soothing bedroom environment. 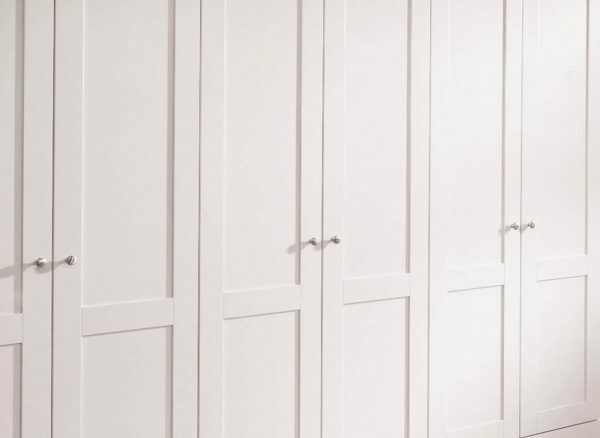 Paired with the bright shade of our Pure White painted finish, you’ll achieve a classic bespoke bedroom that will serve you for years to come. Your Strachan bedroom can be configured to include your choice of fitted wardrobes, bed headboards and dressing tables, alongside tailored finishes and accessories that add your own personal touch. We also offer bespoke finishes such as paint and wood colour matching. Keep your home looking bright and beautiful with this Pure White painted finish. You can pair this striking shade with any of our wood finishes or apply it across all your furniture for a design that is as clean as it is versatile. Illuminate your morning with a bespoke dressing table by your bedroom window. 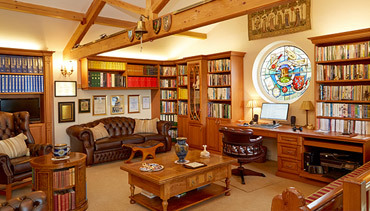 Your Strachan furniture can be designed and fitted to any area of your room, so you can make the most of natural lighting during your daily routine. We have an extensive range of door knobs and handles, so you can add your own personality to your Strachan fitted furniture. These understated, rounded brushed nickel knobs are well suited to the simple lines and aesthetics of our Verona range. 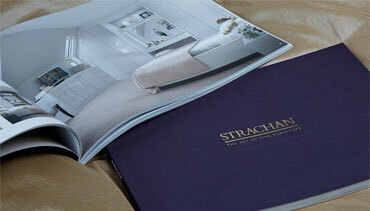 Speak to your Strachan designer to find the right door handle for your room. Order a brochure to find the right furniture for you. 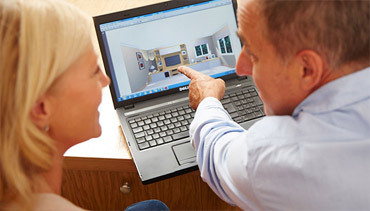 Find out more about our planning and design process. Designed and manufactured in Britain, guaranteed to last. Copyright © 2019 Strachan Furniture Makers Ltd. All Rights Reserved.